Benjamin D. Hyam was born in London in 1813. Benjamin Hyam served in the United States Army in both the Mexican-American War (1846-1848) and in the Civil War. 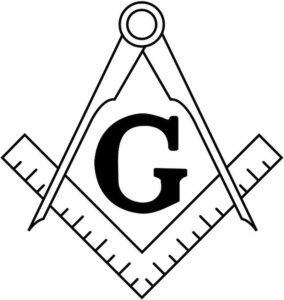 He helped organize the Califor­nia Grand Lodge of the Masons in April 1850, and, as the Master of Benecia Lodge, served as Secretary of the Found­ing Convention, held in Sacramento. 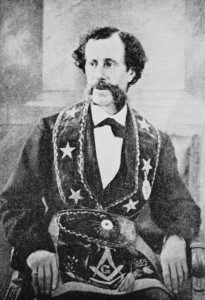 He was elected Grand Master of California Masonry in 1852. In San Francisco. 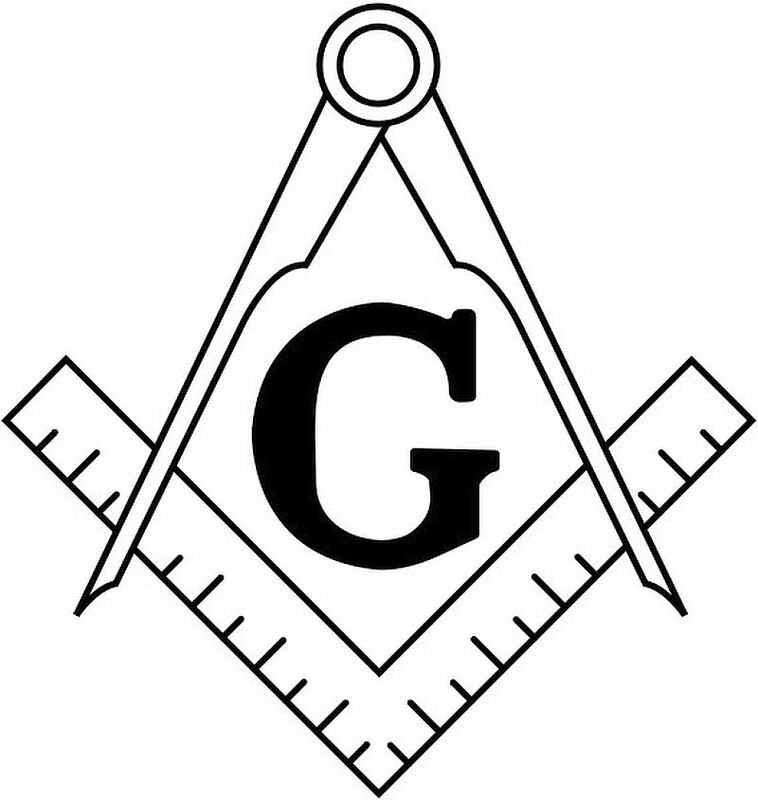 he helped organize the Mount Moriah Masonic Lodge. Among Hyam’s personal friends were Henry Moses Lewis, a board member of Congregation Sherith Israel, and Joseph Shannon, Trea­surer of the County of San Francisco and the second President of Congregation Emanu-El. Benjamin Daniel Hyam later practiced law for many years in Washington, D.C.. He died in 1893 and is buried in Washington. Norton B. Stern, “Benjamin Daniel Hyam: Master Mason, San Francisco, California, 1813 – 1893,” Western States Jewish History 41/1.